3 Full-Height PCIe 3.0 x16 Option Cards in a rugged server to battle shock & vibe through the harshest environments while accommodating a wide rane of applications. 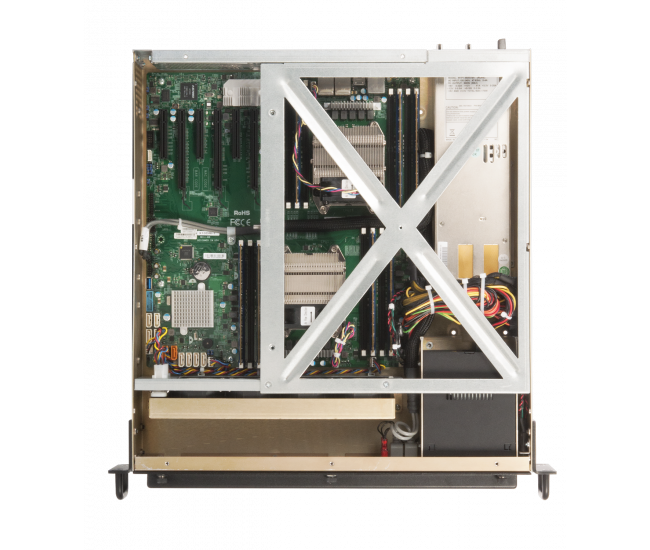 Accommodates 2 - 2.5" HDDs or SSDs in locking drive carriers for application security with an optimized system airflow for long life. Additionally, the TRC2008 has a front-access, tool-less front air filter to ensure extended system performance that doubles as access to the 2, lockable 2.5″ storage drive cages and system power and reset switches. 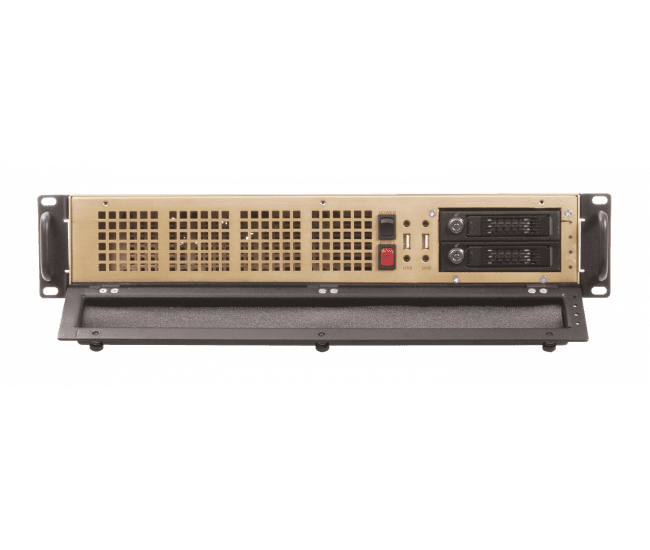 A rear-mounted, hot-swap power supply simplifies system maintenance and reduces Mean Time To Repair. Customize the TRC2008 with our wide array of standard internal components. 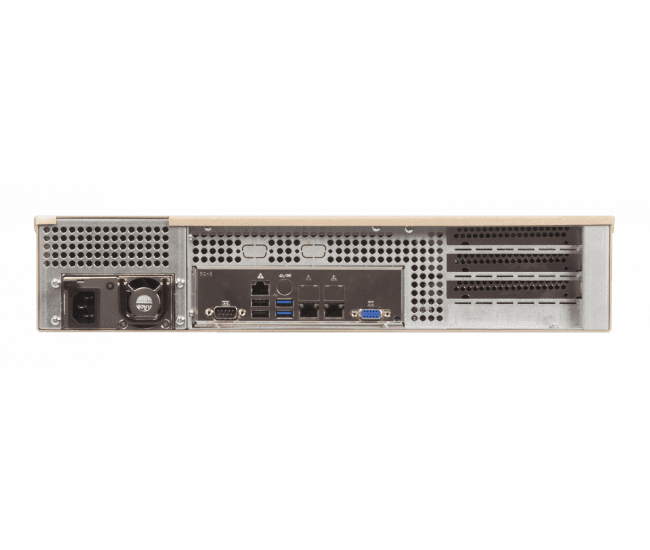 Need a Price On The TRC2008 Rugged Server? Stay up-to-date with industry news, best practices, and company releases and announcements. Be sure to subscribe and follow us on Social Media!